To craft this crisp and compelling Rosé, we focused on vineyards within the coolest parts of the Napa Valley, farming select blocks specifically to make this wine. To ensure refreshing acidity and vivid aromatics, we harvested this fruit earlier and aged it entirely in stainless steel. The result is a bone dry Rosé, with alluring red berry layers, as well as notes of citrus, stone fruit and minerality. 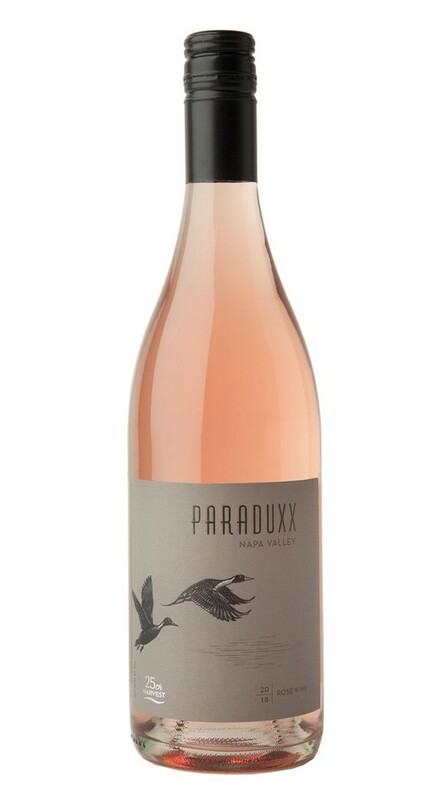 From its pale pink color to its enticing aromas and bright berry flavors, this is an elegant and alluring expression of rosé in the tradition of the great wines of Provence. Aromas of white peach, lychee, lemon oil and wild raspberry rise from the glass hinting at this wine’s charm and complexity. On the palate, flavors of strawberry and golden cherry are underscored by a hint of lime zest that lingers on the crisp, dry finish. In Napa Valley, a mild spring and summer, with no significant heat events, pushed the beginning of harvest back a full four weeks from our average start date. In addition to providing abundant hangtime, the temperate weather ensured that the fruit was able to preserve excellent natural acidity. Because the cool weather continued into autumn, we were able to assess and pick each block at ideal ripeness. One of the most noteworthy elements of the growing season was the fact that the grapes were able to develop beautiful, fully ripe flavors, at lower Brix. As a result, the wines are both elegant and complex, with excellent energy and acidity, and lovely varietal character.